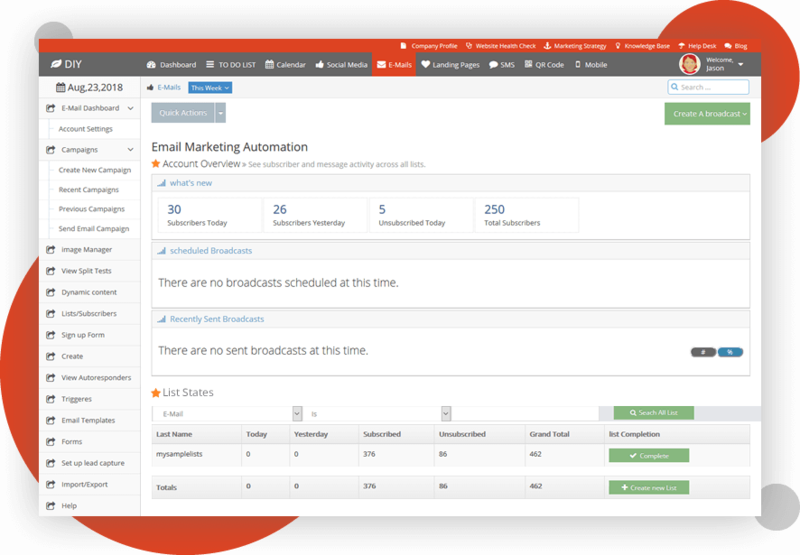 Our client is one of the start-ups based in US who wants to pitch the small business owners to automate their marketing activities. We worked in time and material model with our client to cater any dynamic change request in the best efficient manner. 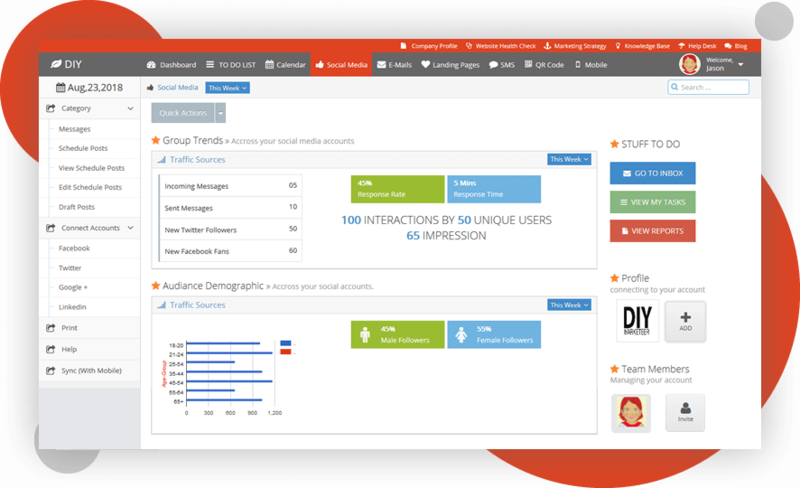 In this digital era, the scope of inbound marketing is increasing everyday. Therefore it is very important for brands to enhance their digital presence. 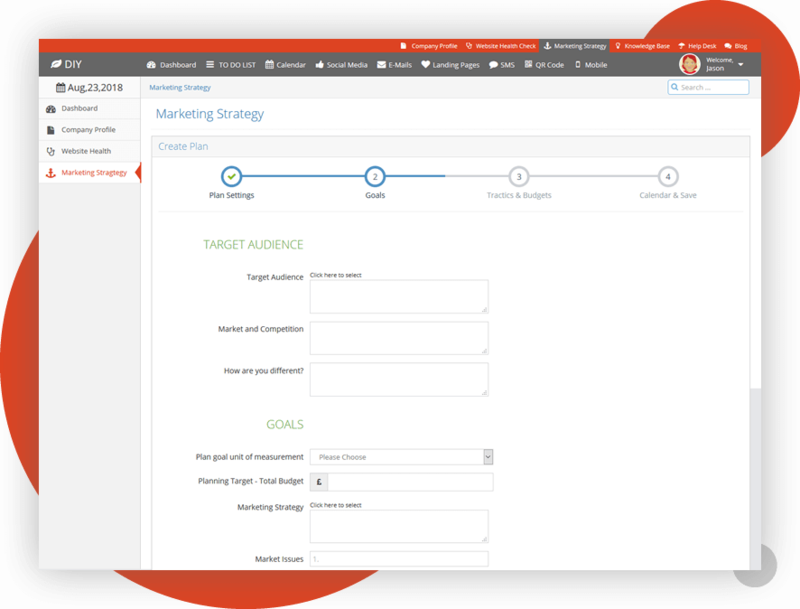 To achieve this we need to come out with a very user friendly tool that not only produce good results but also educate the brand owners about inbound marketing. We developed a SaaS based application that lets small and mid-size businesses to set up and promote their brands digitally. 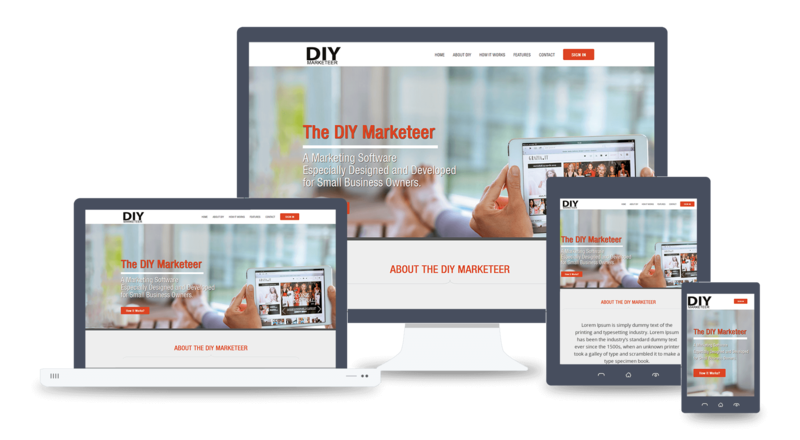 The core features includes, email marketing, landing page campaigns and social media marketing. 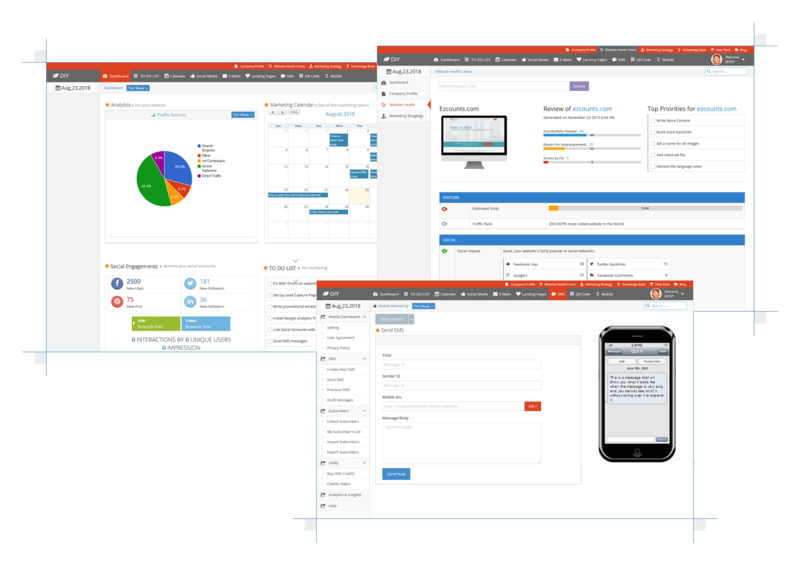 Furthermore, it help users to set up marketing strategies, create to-do lists and manage their calendars. 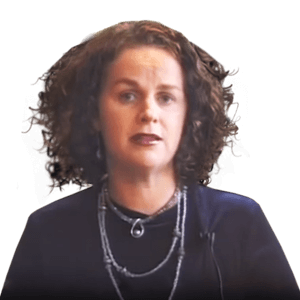 Create marketing strategies in terms of well defined goals, tactics, budget and timeframe. Add list of time bound tasks and assign to team members. 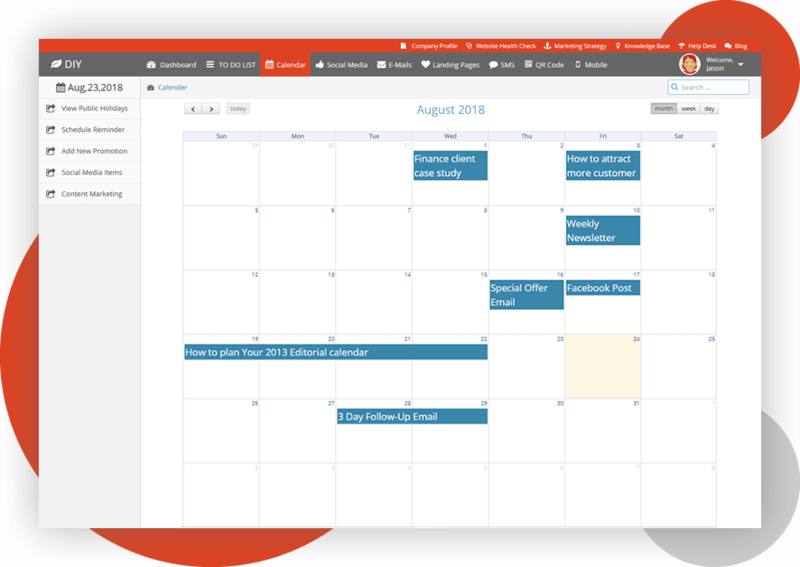 An intuitive and dynamic calendar that lets add, edit and move tasks and events on a particular time. 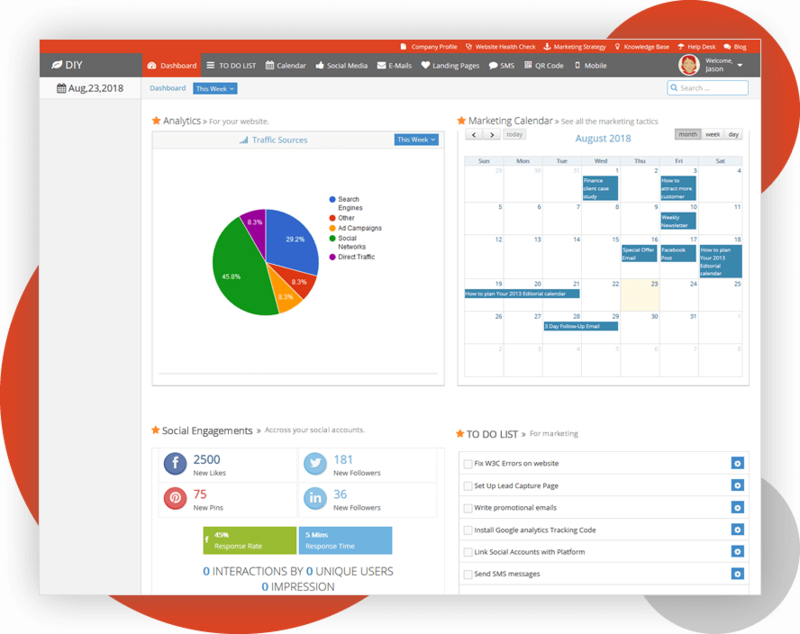 Track the followers and schedule the posts across all social media channels. 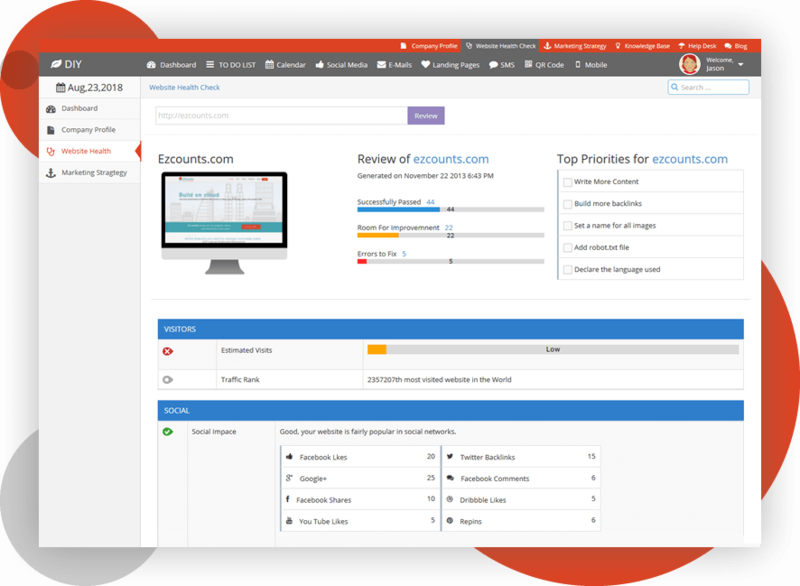 Send bulk emails monitor the results with insightful analytics. 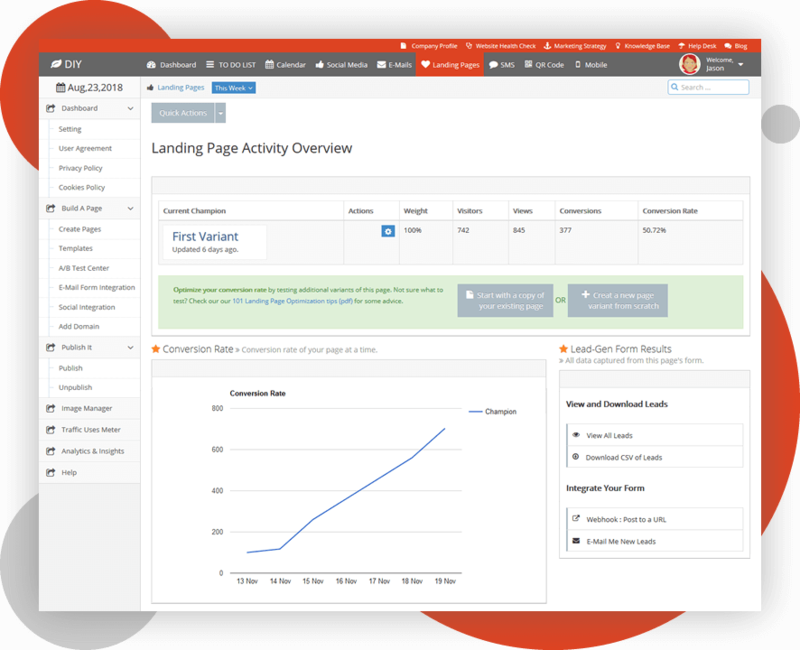 Build A/B landing pages and compare them based on their lead conversion rate and other varients. 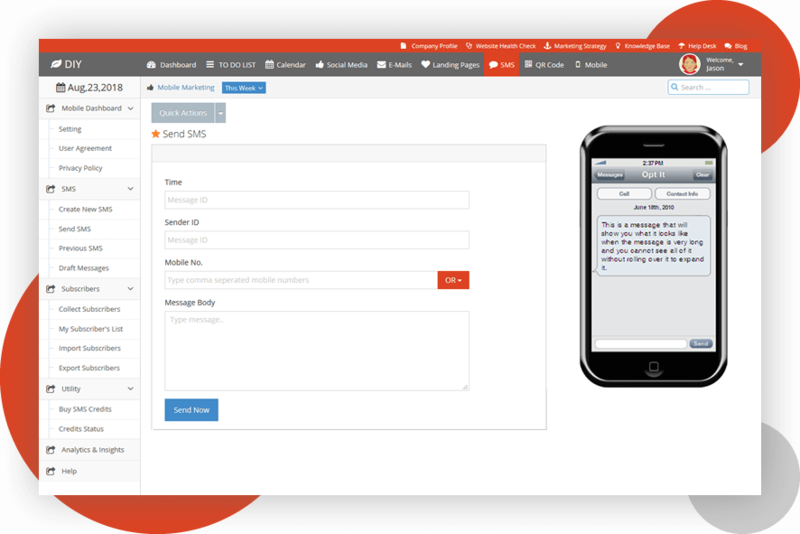 Send bulk mobile SMS with uploading the contacts via CSV file. 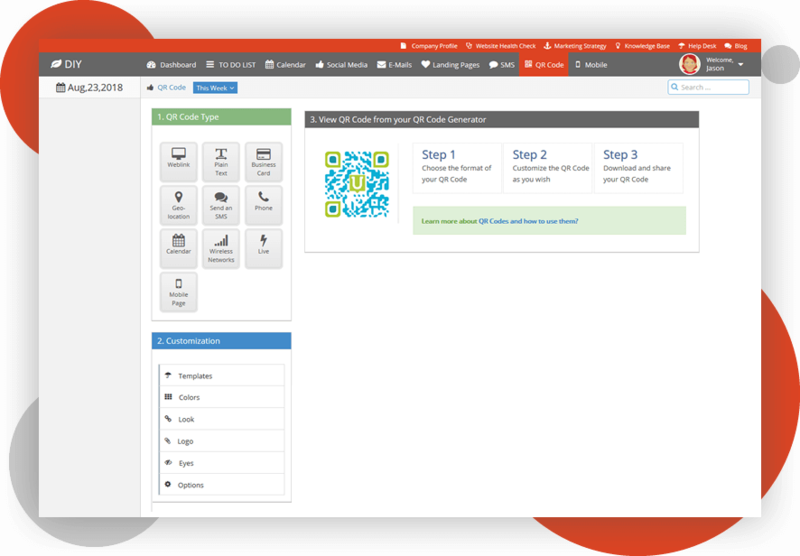 Choose a format from prebuilt templates, customize as per your need and share QR Codes. Run test to check how healthy your website is in terms of web standards. 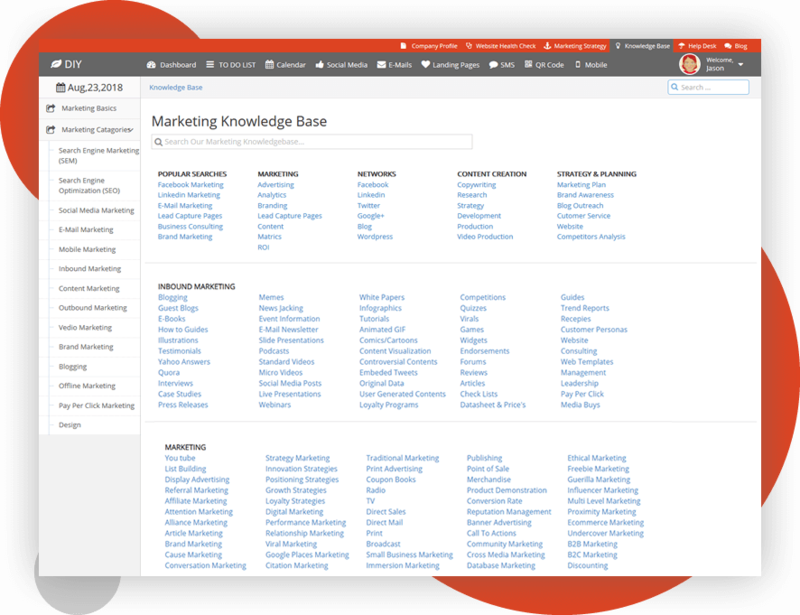 Educate the users with all inbound marketing knowledge. 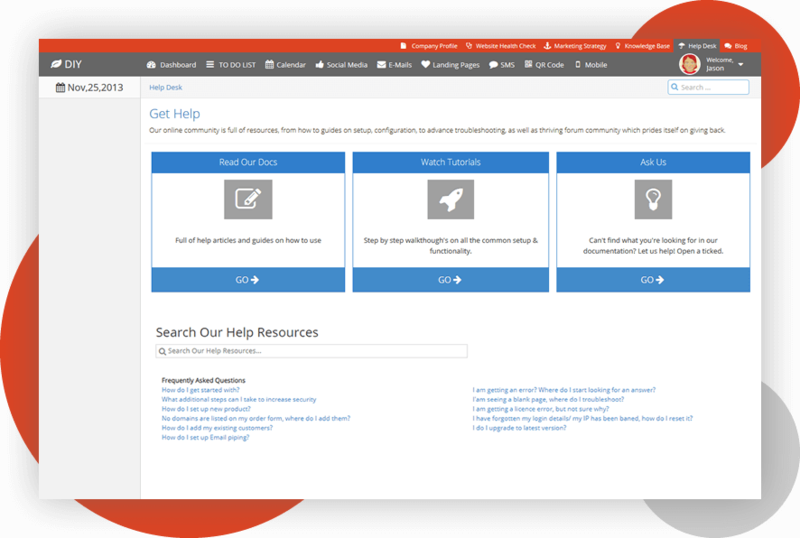 A help desk to assist users if there is any trouble coming in the way. 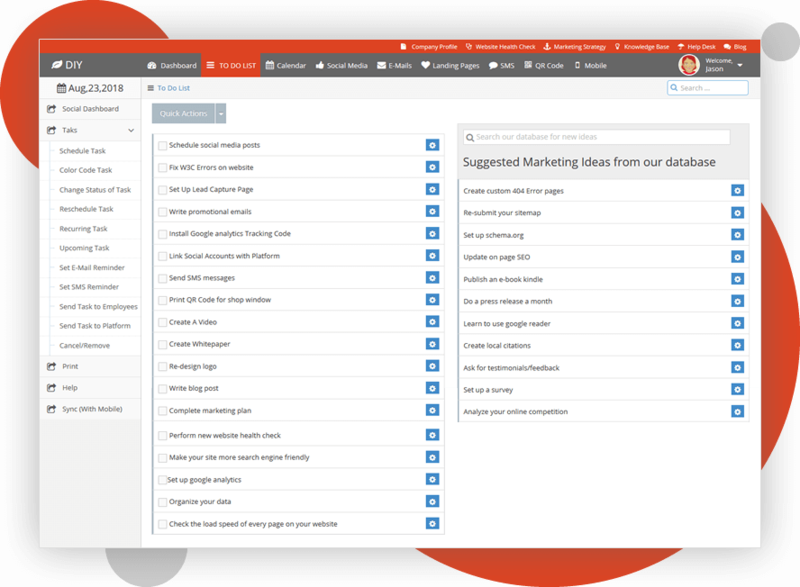 A quick summary of all marketing activities are presented in an intuitive dashboard. A feature-rich website to attract the users.